According to Forbes, Elon is one of the most influential people in the world of our generation. Elon Musk is known as a philanthropist, genius, creator of the future, software engineer, inventor and entrepreneur. The creator of the electronic payment system PayPal, as well as the first private space corporation SpaceX. He is on the board of directors of Tesla Motors and SolarCity. At 12, Elon Reeve Musk could already program and create his first computer game Blastar. In 28 years he became a multimillionaire. According to Elon Musk, Isaac Azimov had a big impact on him with the main idea that we need to settle people on other planets to ensure the protection of all mankind from extinction. Hence, his intention, which leads to action to change the course of history in a positive way. 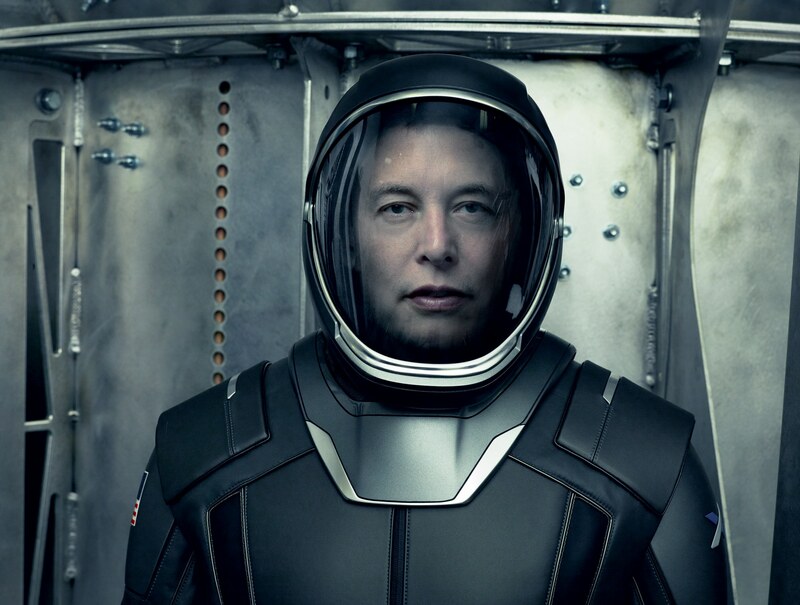 The unlimited potential of space exploration and the preservation of the future of the human race became the cornerstone of the creation of the Musk Foundation, which is dedicated to the exploration of space, artificial intelligence and the discovery of renewable, clean energy sources. In 2008, NASA entered into a contract with SpaceX Corporation to handle freight traffic to international space stations. In early 2015, Elon Musk allocated $ 10 million for research on AI for OpenAI. In 2025 it is planned to produce Tesla Motors electric cars at an affordable price for the population. Already today, engineers have developed a battery that allows you to travel 500 km on an even road without stopping. There are five sons from the first marriage, after 8 years, Elon and his wife Justin parted, and then another twice divorced his second wife named Talula Riley. In the movie Iron Man 2, Elon Musk is an ally of the iron man, played by Robert Downey Jr. It was thanks to the Musk that the image of the protagonist Tony Stark was created. Elon Musk has provided his space in SpaceX for this movie. Actor Robert Downey Jr. praised Elon, and called "Man of the Renaissance of Our Time". In the film, the Supremacy Musk lit up in the frame (7 minutes, 39 seconds) among the audience at a debate on the subject of artificial intelligence.